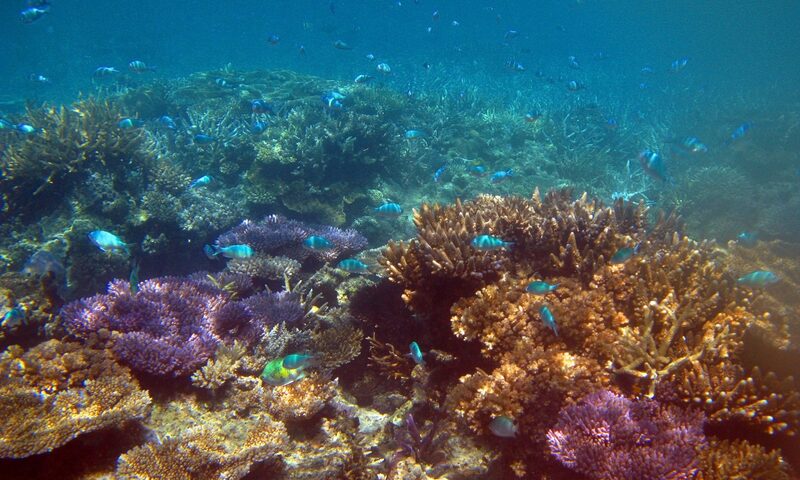 Sometimes an image like the coral reef above says it all. Other times it takes more than just a pretty picture to get the point across … and that’s why we’re here. We’re eager to work with you to be 100% effective in your visual media communications. Welcome to SYZYGY Media. We invite you to look around and learn more of who we are and what we’re about. To save you time, let us say that we’re about customer service, good honest work excellence, at appropriate prices. We’re a small shop with over two decades of experience providing design, illustration, graphics, video and conference/event production, in the DC Metro area. Oddly enough, at this time, our site is still under construction. If you were our client (which we sincerely hope we are a good fit and will someday be) we would never allow you to be in this situation! Our goal is that you are well represented in every way and at all times … even if it means our updates must be delayed. C’mon, we’re not stupid, we know that your success means more work for us!  SYZYGY Media is a graphic design, video production, and web design studio. We are small, customer focused, and heavily experienced. We’ve produced a wide range of art from books & book illustrations, to corporate presentations and the conferences in which they debut. Customer satisfaction is an obsession–we’ll be honest about what we can do. If their’s a better option for your project, you will know about it. That is just a small part of what we consider the privilege of serving you. You’re the client. Our goal is to return your call or email within on business day. This site-in-progress should provide any information you might need, but if not, please feel free to use the contact form above.